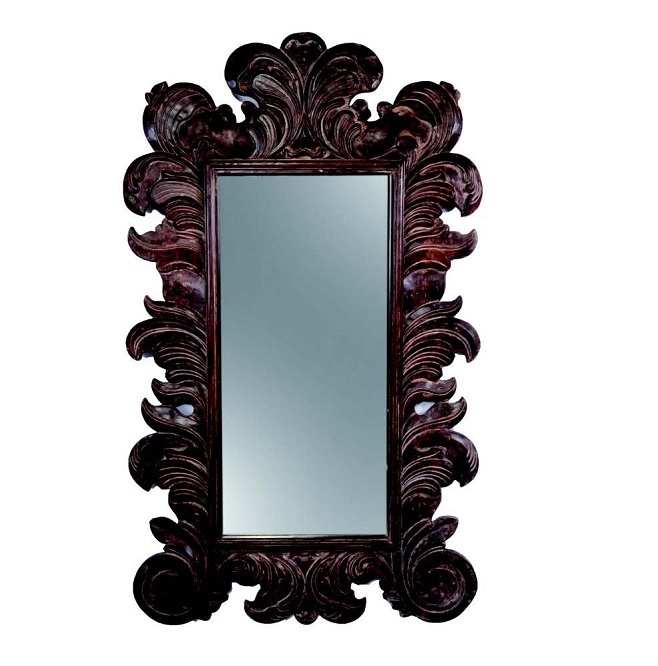 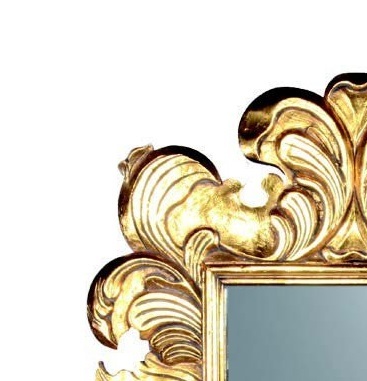 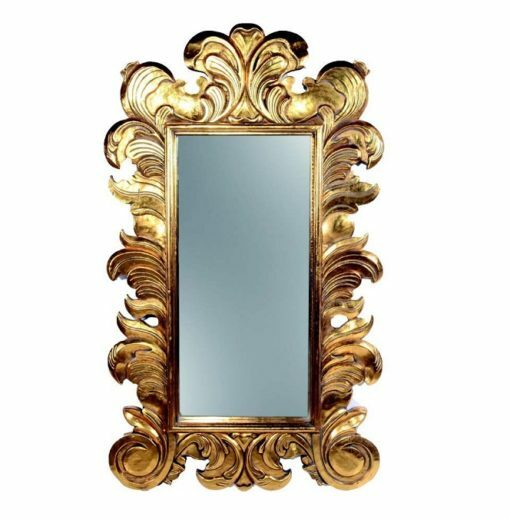 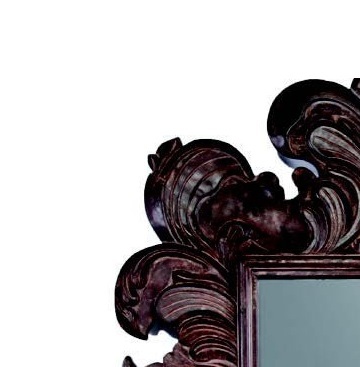 A bold ornate frame is hand carved frame out of soft timber. 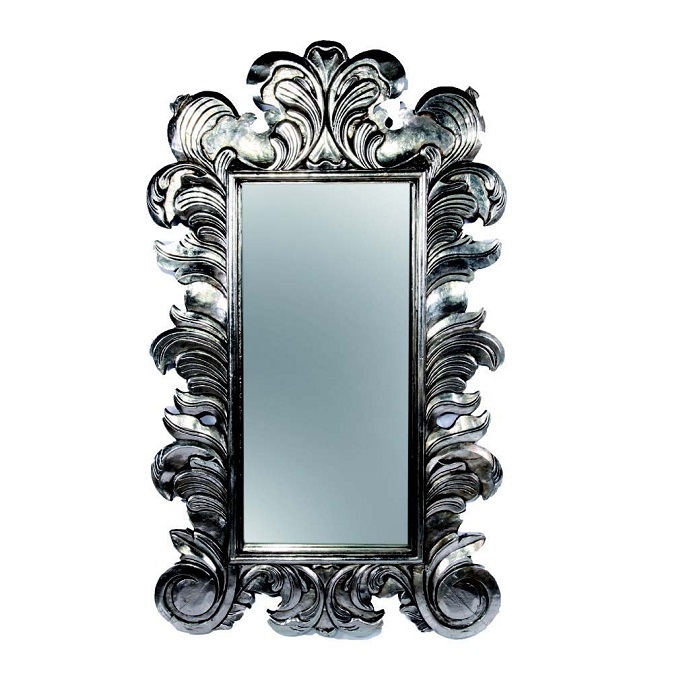 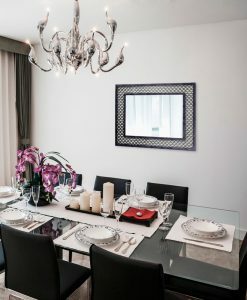 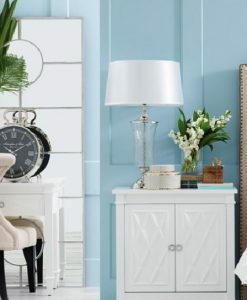 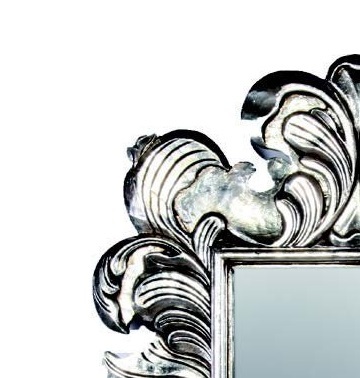 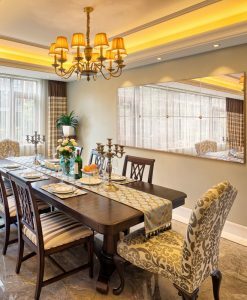 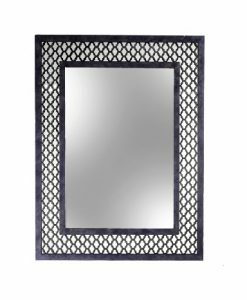 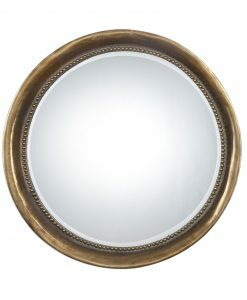 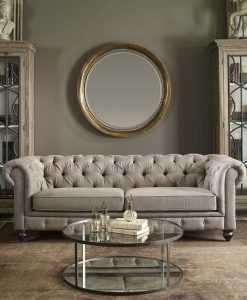 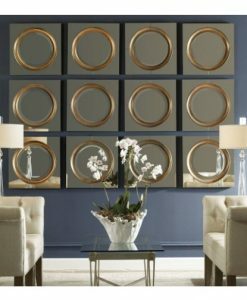 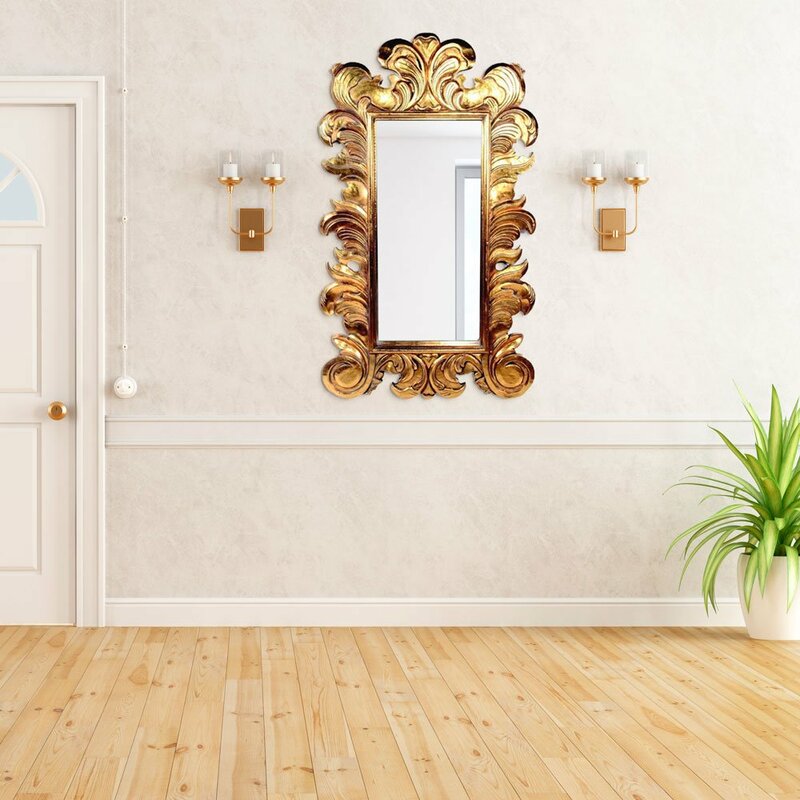 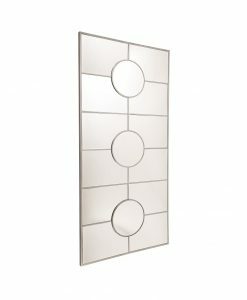 Make a sensational mirror for an entrance or a hallway feature. 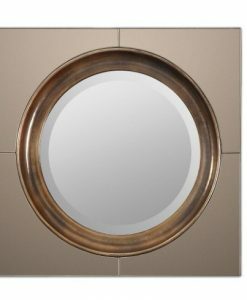 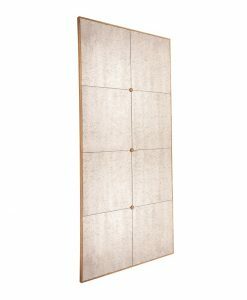 Available in Antique Bronze, Soft Gold and Silver.